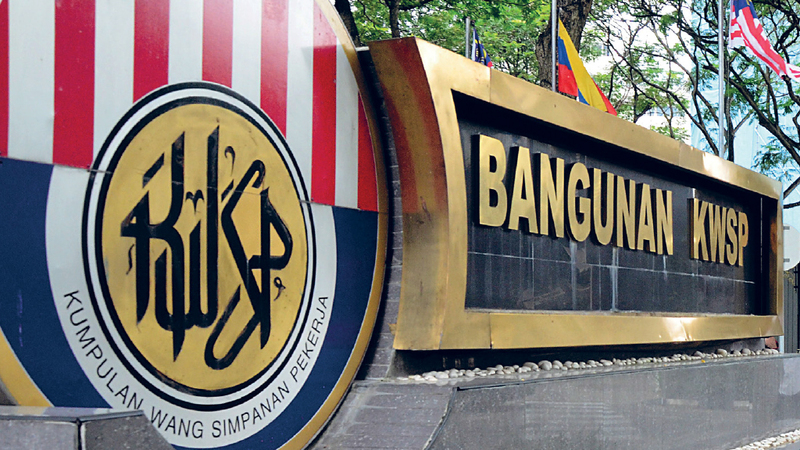 The Employees Pension Fund (EPF) of Malaysia has declared a dividend of 5.7%, which is said to be a good performance in the wake of the current global uncertainties. The Employees Provident Fund (EPF) said it saw RM46.56 billion in gross investment income in 2016 which is the highest ever, since its establishment in 1951. The national pension fund also said its gross investment income is growing annually at 11.1% since 2001. However, the dividend is lower than that of last year, when it declared 6.4% with a total payout of RM38.24 billion. Last year, the EPF which has a high exposure to the oil and gas sector on Bursa Malaysia was hit with lower crude oil prices which did not have a positive impact on the pension fund. It registered stable performance in its fixed income.portfolio while the lower domestic equity returns were offset by the likely better performance of its foreign equity holdings. Altogether the decline in domestic equity prices, low local bond yields and more moderate growth of the overall economy meant it was a challenging year for the EPF. Overseas investments, which comprised about 29 per cent of total investment assets, contributed 39 per cent of the EPF’s gross investment income throughout the year, thus enhancing the overall returns of EPF’s investment portfolio. As at Dec 31, 2016, a total of 48.58 per cent of the EPF investment asset was invested in fixed income instruments and 42.33 per cent in equities, while the remaining 4.03 per cent and 5.06 per cent were in Real Estate & Infrastructure and Money Market Instruments respectively.